Shine Bright EYM’s educational programs are delivered in our 28 kindergartens across Bendigo, Swan Hill and Campaspe Regions, including kindergarten and prekindergarten programs. Our programs are delivered by a team of 250+ early childhood education professionals. Our staff are made up of qualified teachers and educators who share a common core purpose, to foster a healthy and active early childhood community working together to provide quality education and care for young children. Experienced Early Years Advisors who assist our teachers through service visits, assistance with meeting NQF compliance, Human Resource Management and documentation. Our Finance Team who deliver key services such as budgeting, purchasing, fee invoicing and collection and financial reporting and other taxation and legislative requirements. Our HR Manager who creates an environment consistent with being an Employer of Choice and aim to foster a culture of inclusion and responsiveness where trust is built and employees are provided the opportunity to develop and contribute to the organisation’s mission. Suzi has been part of the Shine Bright EYM team since 2016 and became the CEO mid-June 2017. She has a solid career in business management and has held various Human Resource senior positions in non-profit community and multinational organisations. Suzi oversees all business operations at Shine Bright EYM, including strategy and policy development. Her responsibilities include building relationships with major stakeholders and advocating on behalf of early childhood. Her passion lies with developing organisations to position themselves as an Employer of Choice and foster a culture of inclusiveness, responsiveness and shared leadership. Belinda leads the Early Years team in her role as Early Years Manager. She has many years’ experience teaching in the early years across kindergarten and junior primary settings, and has been part of the Shine Bright EYM office team since 2008. 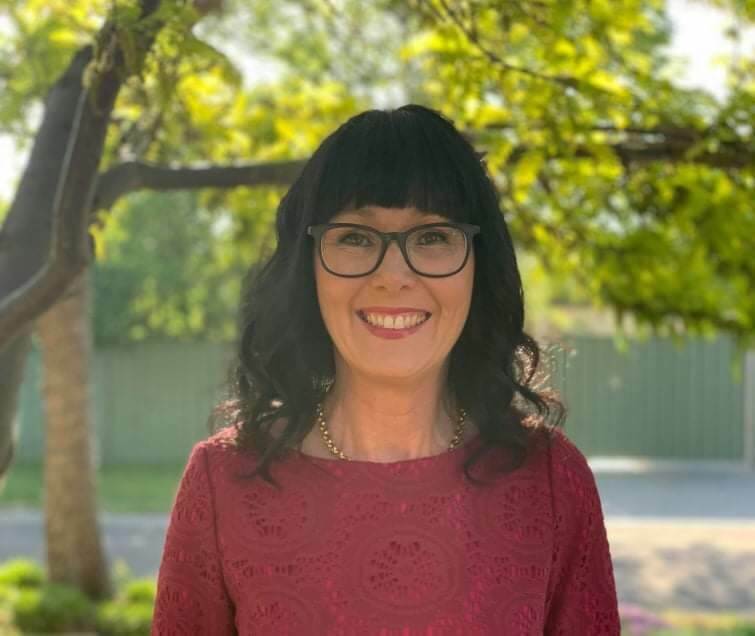 Belinda is primarily responsible for monitoring compliance and operations at Shine Bright EYM and liaising with and providing support to the Early Childhood Teachers and Educators particularly the Nominated Supervisors and Educational Leaders. Craig has extensive not-for-profit and commercial experience. He has well rounded skills in finance, governance, change management and OH&S/WHS. Craig joined Shine Bright EYM in August 2018 as the HR Manager with responsibility for developing and implementing people and organisational strategies that support the achievement of Shine Bright’s mission and strategic goals. Together with the rest of the leadership team, he seeks to further develop our organisation as an Employer of Choice that recruits, retains and develops industry leading educators that deliver the best outcomes for children. Chris joined the Shine Bright team in November 2018 as Finance & Business Operations Manager. Chris is a Chartered Accountant with experience in a number of industries including education and healthcare. Chris has worked at a number of non-profit community organisations throughout his career. Chris oversees the finance, payroll, information technology, property and maintenance functions for Shine Bright.